Slides along a track and stacks into the wall at the end or makes a turn and then stacks into a remote location. 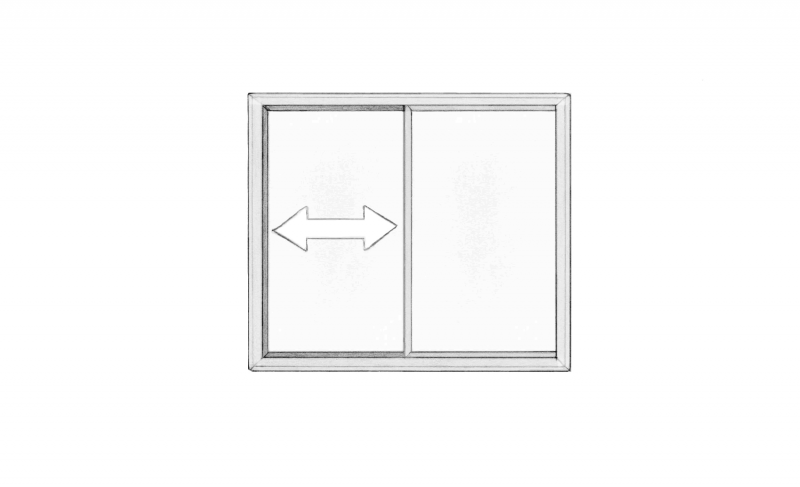 This allows you to achieve breathtaking views without mullions or bars interrupting the sight line. 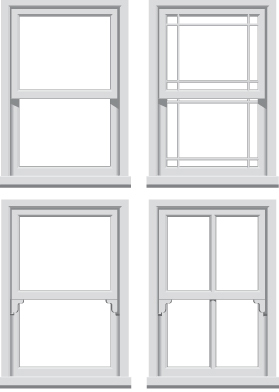 A window that has two functions: It can either tilt inwards then turn, or turn then tilt inwards. 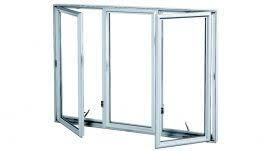 It tilts inwards, rather than outwards, to allow natural airflow. Combines modern styling with the ability to provide easy ventilation and cleaning options. 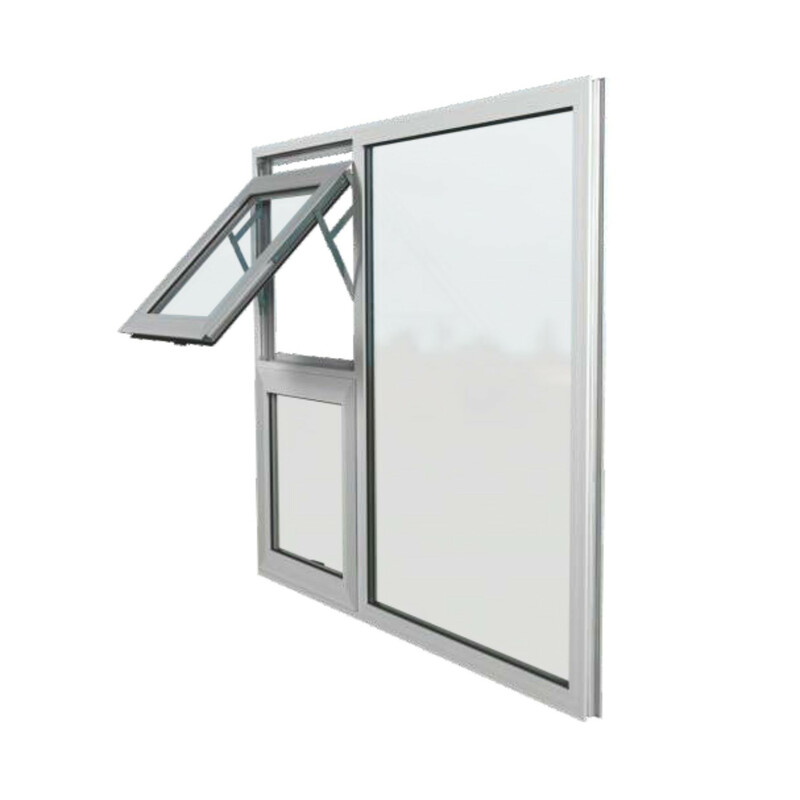 Provides improved top and bottom ventilation in rooms; stagnant air is exhausted at the top and fresh air is drawn in from the bottom, and cleaning the glass is very easy from inside of your room. 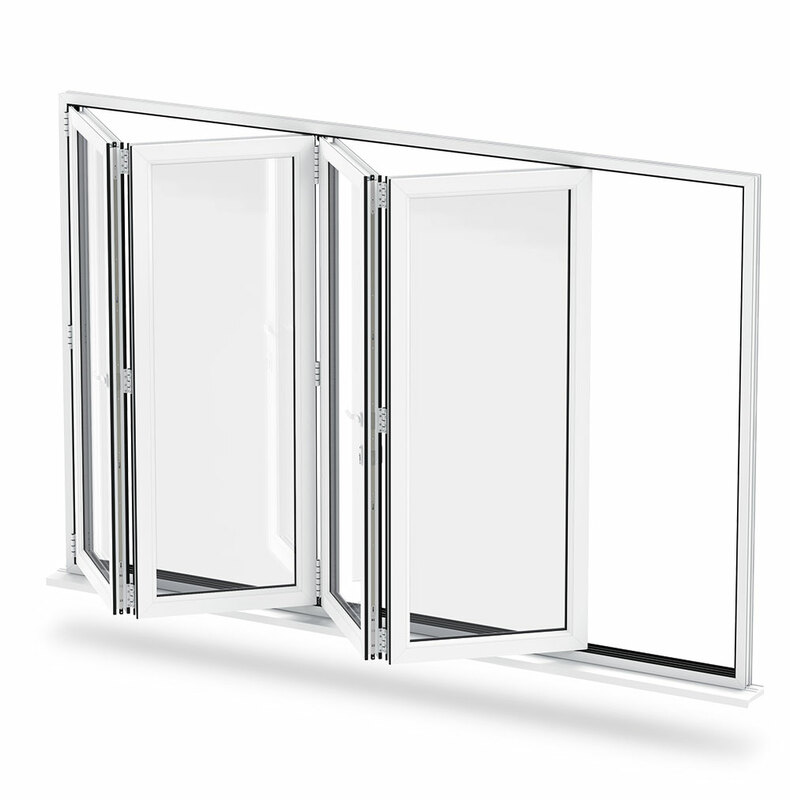 Opens horizontally from one side to the other, providing easy access to fresh air.